The Rejects have headlined countless shows and festivals, and in 2012 they were the subject of a feature length documentary, ‘East End Babylon’. So it could be said theyve done it all, well almost all that is except they have never played on New Zealand shores. 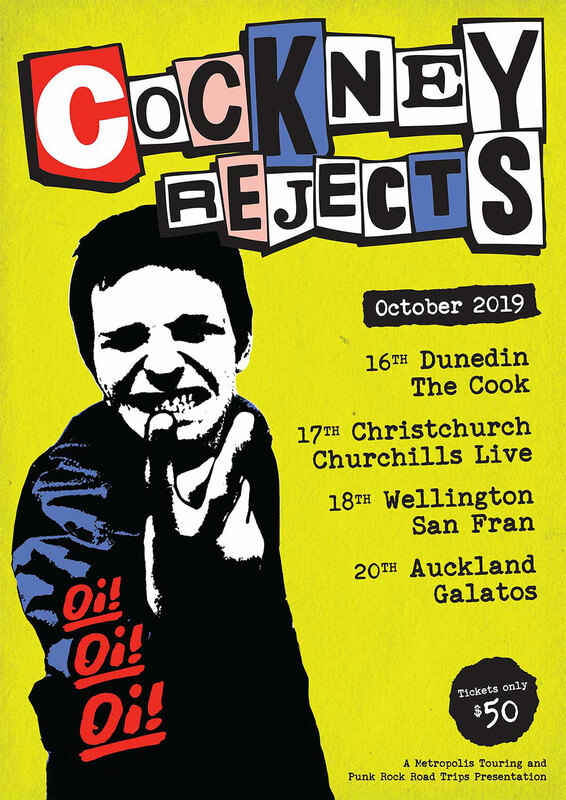 This October sees this all about to change with a full length tour of New Zealand announced in what promises to one of the most anticipated tours of its kind to hit down under in years.